When you shop AmazonSmile you can choose to support "Friends of Hemlock Bluffs" in the drop down on the task bar. By doing this and always accessing AmazonSmile to do your online shopping, a percentage of your "Amazon" shopping purchases will go to the Friends of Hemlock Bluffs. Spread the word. 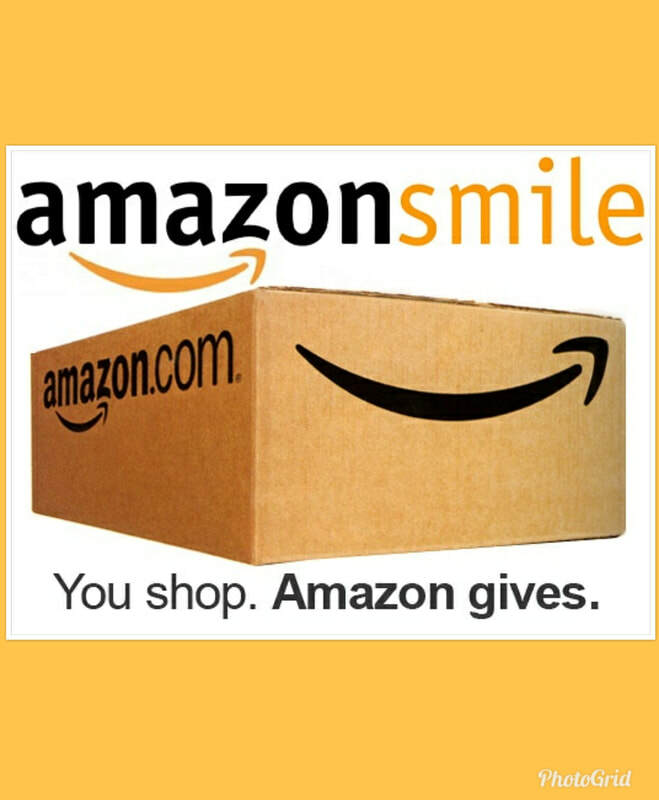 You do not even have to access this site through our website, just shop at www.AmazonSmile and support Friends of Hemlock Bluffs!